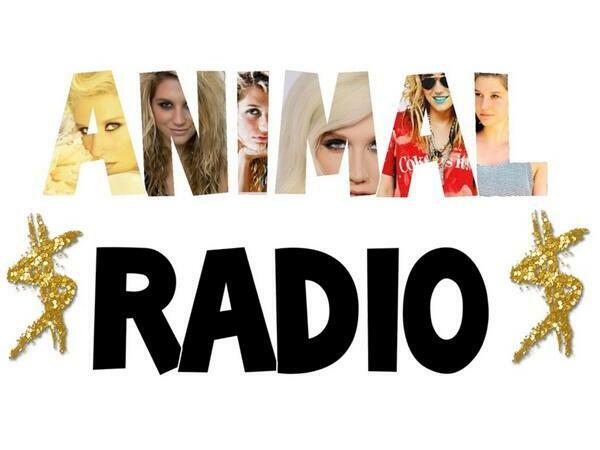 This program encourages fan involvement, so please tweet the hosts leading up to showtimes and use hashtag #AnimalRadio. Also call in! We will try to be appropriate, but listener discretion is advised.